What is Your Dental Practice Worth? What a great question. 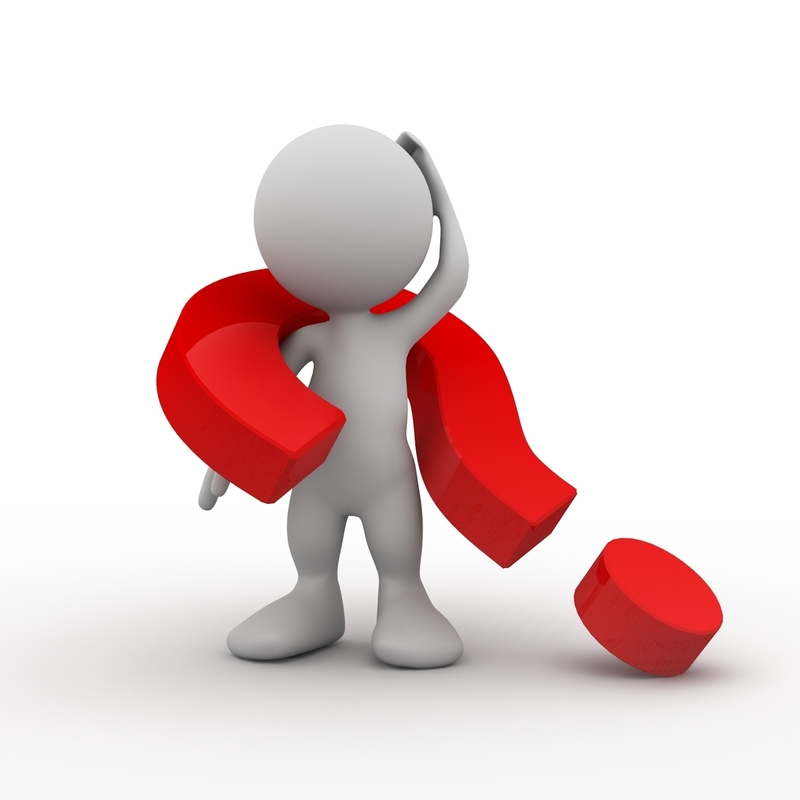 Every dental practice owner wants to ask that question but rarely do, that is until they want to sell. In the real business world an annual evaluation is always recommended. When should the first evaluation be done? At the end of year one. Year One … Doing an analysis at this time in your career will identify a basis for production and expenses. It also provides accurate information for insurance, legal and estate planning. It doesn’t matter if you start from scratch, buy an existing practice or enter as an associate. Entering as an Associate … There is an old saying “a boat is a hole in the water, surrounded by wood into which one pours money”. When entering a practice as an associate its like buying into the boat. What exactly are you walking into? What is the real current value? How much cash value can be assumed if tragedy strikes? If Tragedy Strikes … Life has a way of creating speed bumps that we have to navigate. Sometimes those bumps are replaced by misfortune and loss. If something happens to the a practice owner that prevents them from being involved with the practice, what happens? An unforeseen event such as accident, health or death has to be planned for. A dental practice that is closed for 30 days loses 30% of its value. A solid transition plan based on current financial and physical values along with detailed implementation instructions should be part of your estate plan. Your dental practice has several areas that has real cash value, each one needs to be identified and vetted. Areas of concern … If you are a sole practitioner you have insurance covering fire and flood. Do you know what it costs to build an office? Are you aware of the cost of emergency relocation? Can you afford a major loss of income? Your financial and patient information may have been securely backed up but what about the value of your equipment and inventory? What about if you are a partner or vested associate? Is there a buy/sell agreement in place? What is the real cash value of your percentage of ownership? The bottom line is that it is important to do due diligence and to consult with several professionals that are experts in specific areas. By the way, does your commercial lease allow you to do anything? Maybe not. Expert Consultants … The dental industry is very different than most. Although the “big box” dental centers are opening up all over the country, here in the North East it is still a unique cottage industry as compared to most. There are “dental specific” professional such as CPS’s, Attorneys, Transition Specialists and Estate Planners. These dental industry professionals service hundreds of dental offices, have long proven tract records and in many case have worked with each other and several of your friends. Due diligence is the key. I suggest interviewing several professionals in each area before making a final decision. For more information on professional dental consulting teams please feel free to contact me at any time.